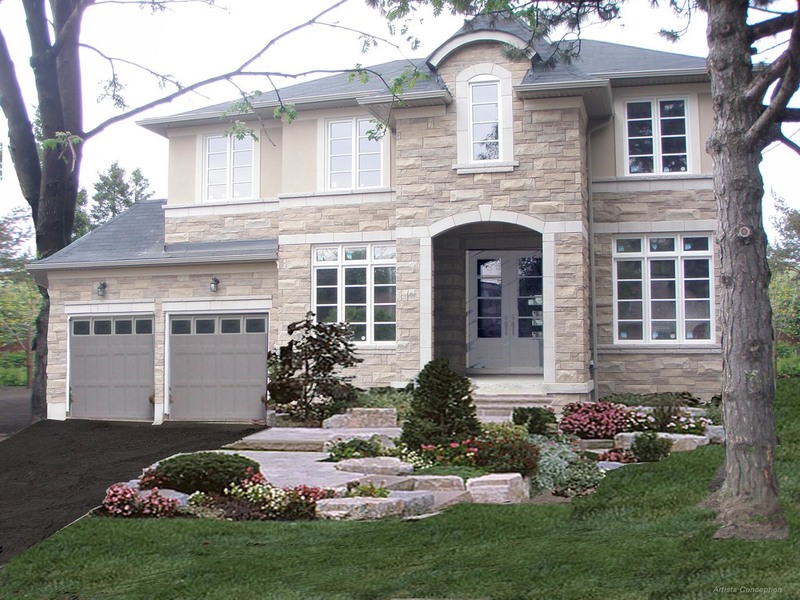 north york Luxury executive custom built home. A fabulous quality built home on a 60' foot lot in the Newtonbrook neighbourhood of North York. Two story executive with three garages, 4 bedrooms 4 bathrooms, waffled and coffered ceilings, granite counters and hardwood flooring everywhere.